Hamd o Naat Urdu compiled by Raja Rasheed Mahmood. 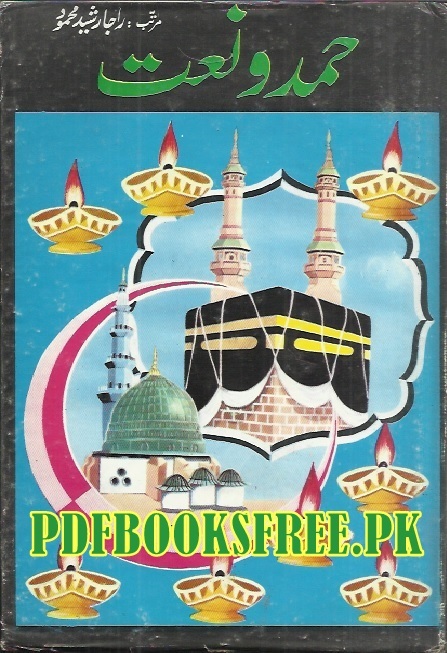 This book contains beautiful Hamd and Naat Sharif and other Islamic religious poetry. It’s also define different aspect of Hamd and Naat in the light of Islamic teachings. Click on the following link to read online and free download full book in Pdf format. This is beautiful book Hamd and Naat and Islamic religious poetry.